In today’s competitive environment, it’s more critical than ever to deliver reliable applications that can quickly respond to changing business requirements. Red Hat OpenShift and NGINX Plus are increasingly serving as the basis of modern and agile applications. Red Hat and NGINX are now collaborating to provide OpenShift Router plug‑ins for both NGINX Open Source and NGINX Plus to our users. 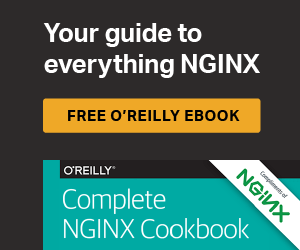 As your OpenShift Router, both NGINX Open Source and NGINX Plus provide proven traffic management and security services that improve your applications’ resilience, performance, and reliability.